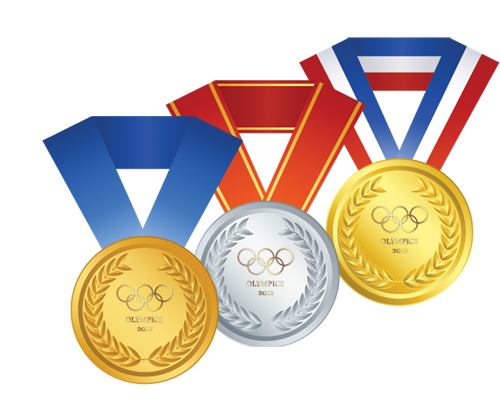 Of the 78 countries that won medals in Rio, the U.S. won more Olympic medals than any other country that participated with a total of 121 medals. Of those, 46 were gold, 37 silver, and 38 bronze. Surprisingly enough, U.S. Olympic athletes receive no formal financial support from the U.S. government. Instead, financial assistance is provided by the U.S. Olympic Committee, which is a federally chartered nonprofit entity receiving no federal funding whatsoever. Conversely, almost every other country that participated in the Rio Olympics offered government sponsored financial support. Countries such as Canada, China and the U.K. have appointed sports ministers that have dedicated resources available for Olympic athletes. Uniquely, Team USA athletes rely on the generosity of the American people to achieve their Olympic dreams. In addition to receiving a medal, the U.S. Olympic Committee also awards a cash prize along with each metal. Athletes are awarded $25,000 for gold metals, $15,000 for silver, and $10,000 for bronze. What’s interesting is that the cash prizes are worth much more than the medals themselves. Based on recent commodity prices, the value of a gold medal is about $564, silver is roughly $305, and bronze is barely worth anything.